When you think of an Auto Mall, a Recreational Vehicle might be the last thing you’d expect to find. Not the case at the Olympia Auto Mall! Awesome RV features all the styles of new and used RVs from Class A to Toy Haulers. The Class A RV, also commonly referred to as the conventional motorhome or mobile home, is the largest, most luxurious of the motorized RVs. This motorhome is a virtual "home away from home" on wheels that is fully loaded and equipped for short trips, lengthy vacations or even full-timing. A Class C motorhome is built upon a minimal truck platform with a forward engine and transmission connected by driveshaft to a rear axle that propels dual-mounted rear wheels. Class C motorhomes can be powered by gas, diesel or natural gas engines with transmissions are almost always automatic. The original chassis is equipped from the truck factory to the coach builder with an attached forward cab section that is van or conventional truck based. We’re here to make your buying experience enjoyable. 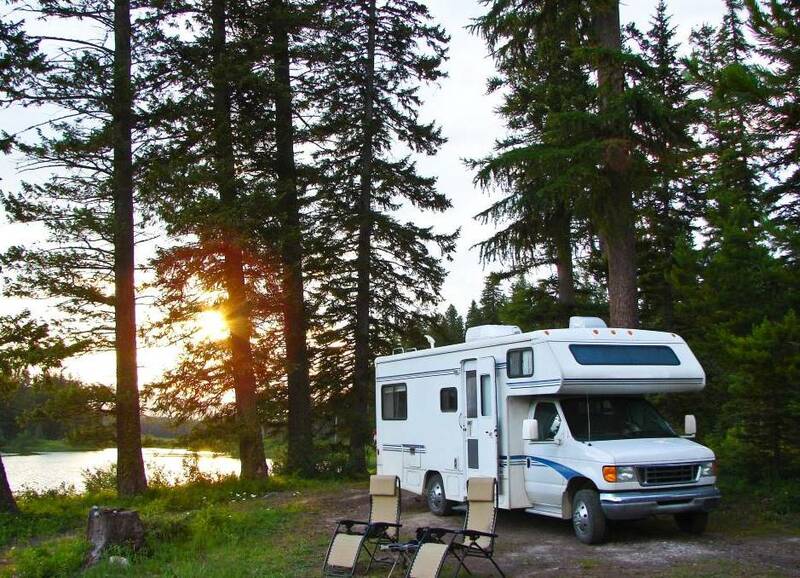 Start your search for Recreational Vehicles at the Olympia Auto Mall. Proudly serving Olympia, Puyallup, Tacoma, and surrounding areas!